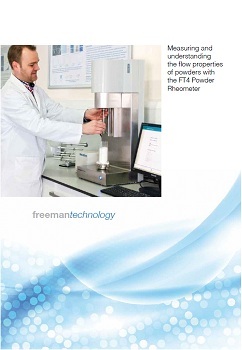 Freeman Technology's new brochure provides an introduction to powders as well as full details of the company's universal powder tester, the FT4 Powder Rheometer. 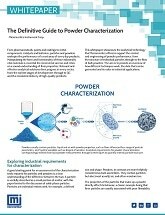 Available either in hard copy or as a download from the company's website this 8-page document promises to be a valuable resource for anyone working with powders. 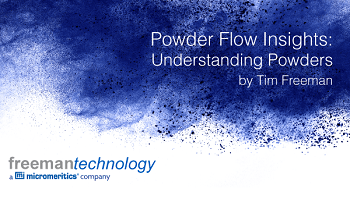 Specialising in systems for measuring the flow properties of powders, Freeman Technology has over a decade of experience in powder flow and powder characterisation. The company invests significantly in R&D and applications development, and provides detailed know-how alongside the FT4 Powder Rheometer. 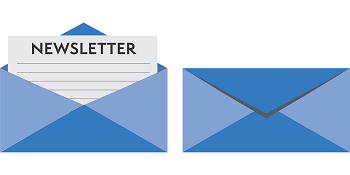 Its world-leading solutions underpin process and product understanding, accelerate R&D and formulation towards successful commercialisation, and support the long term optimisation of powder processes.